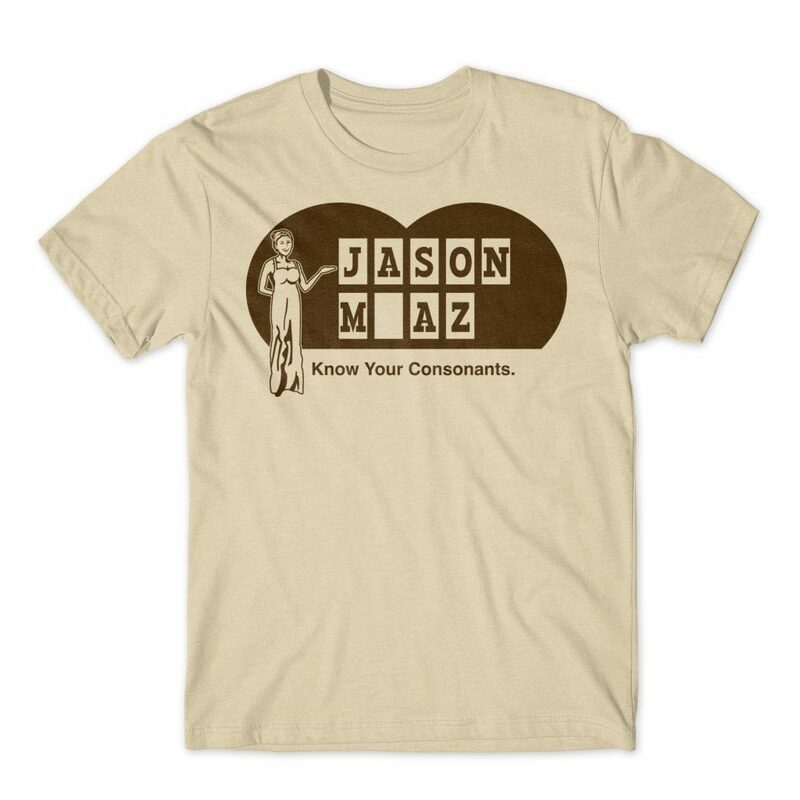 Merch Design for Jason Mraz. Jason Mraz is a Grammy-awared winning songwriter, musician, farmer and activist…he also happens stop be one of my best friends. Over the span of his career I have been privileged to work closely with him and create an assortment of merchandise. Designing as a fan for the fans many of these images are my illustrations of Jason’s lyrics, song titles and the hopeful messages within his words and the colors within his sounds. Let Jason give your hopeful heart wings to fly and earth to stand upon by giving him a listen here.